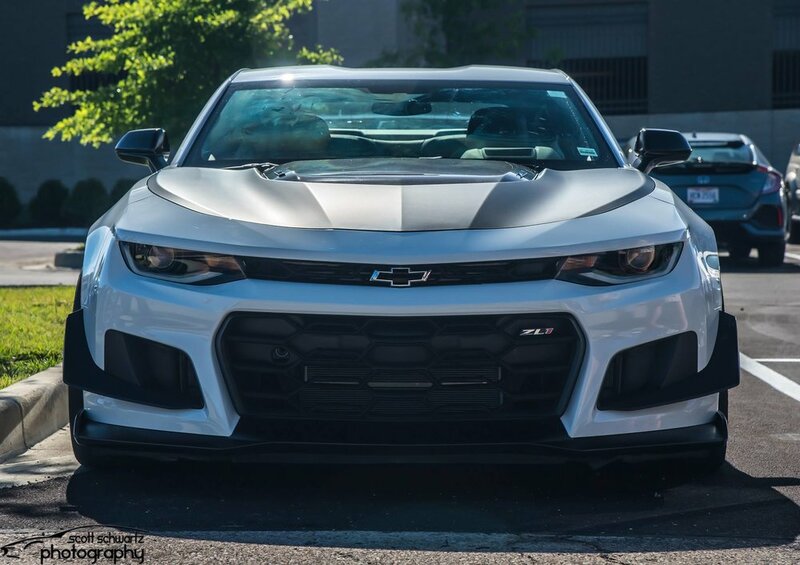 “The ZL1 1LE’s time is quick enough to place it 13.56 seconds ahead of the Camaro ZL1 with 10-speed automatic that Chevrolet tested last year”, according to the release from Chevrolet. We were luck enough to get a glimpse of one right after their announcement and video hit the news wire. Just days later… THIS! Its stunning and aggressive good looks don’t really provide it justice for it’s brutal performance. Watch below. 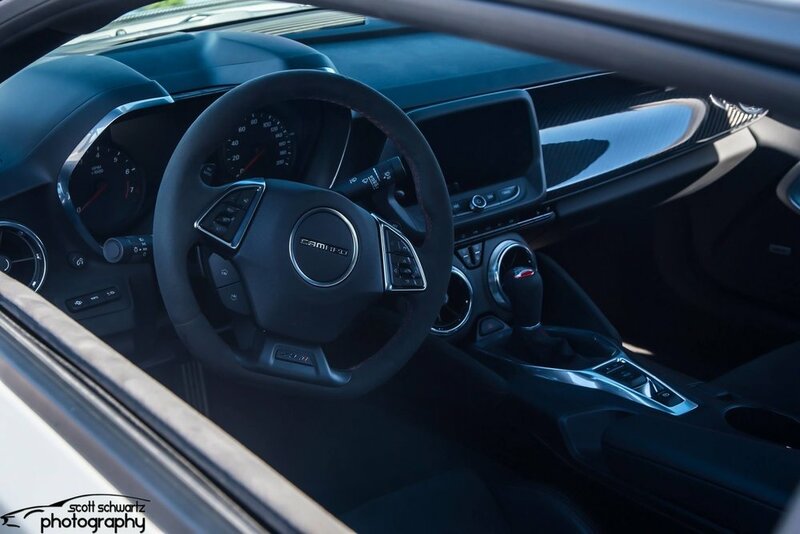 Compared to its predecessors, the 1LE package boasts many upgrades and refinements for the sake of speed and handling. To make the leaps in shaving seconds off the clock, the team had to go a few steps beyond the norm to bring a ‘track weapon’ to the market. They did not disappoint. 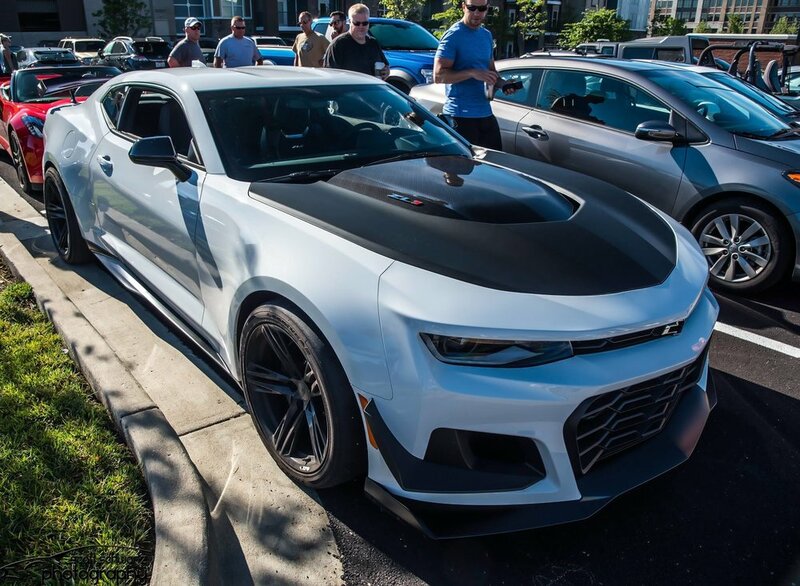 Also in attendance was this ZL1 Hot Wheels Edition. 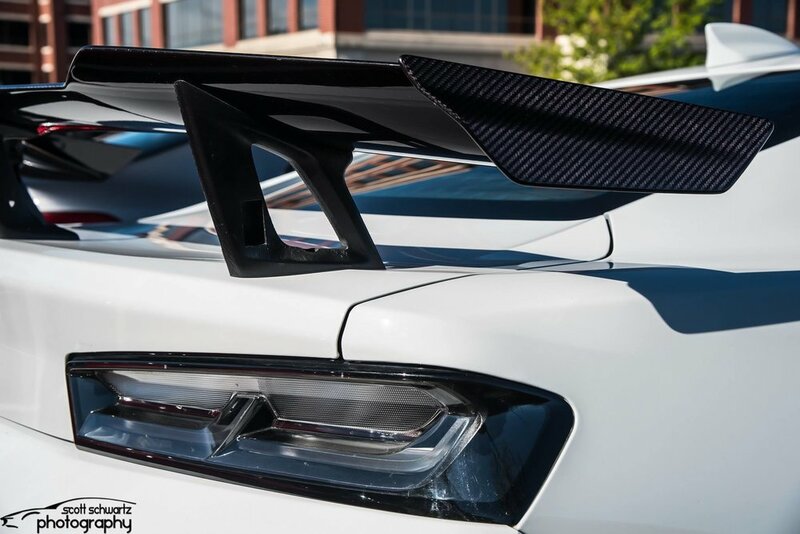 “The Camaro ZL1 1LE takes Chevrolet’s track-focused 1LE legacy to an even higher level, with racing-based adjustable suspension components — including Multimatic DSSV® (Dynamic Suspension Spool Valve) front and rear dampers — special front dive planes and carbon-fiber rear wing, and exclusive Goodyear Eagle F1 Supercar 3R summer-only tires,* in an extreme track performance package powered by the 650-horsepower LT4 supercharged V-8 engine. 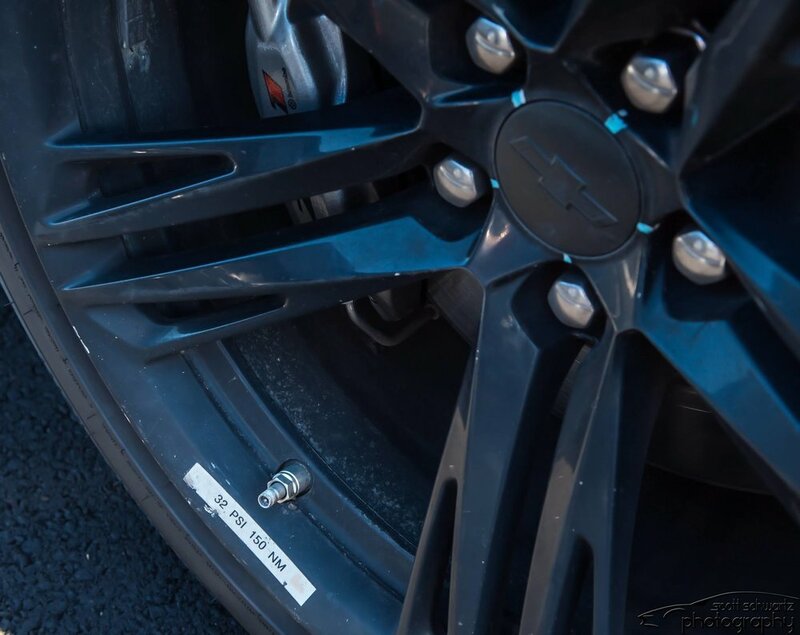 The Nürburgring lap time was achieved with the ZL1 1LE test car’s suspension adjusted for optimal track performance and running the production Goodyear tires. 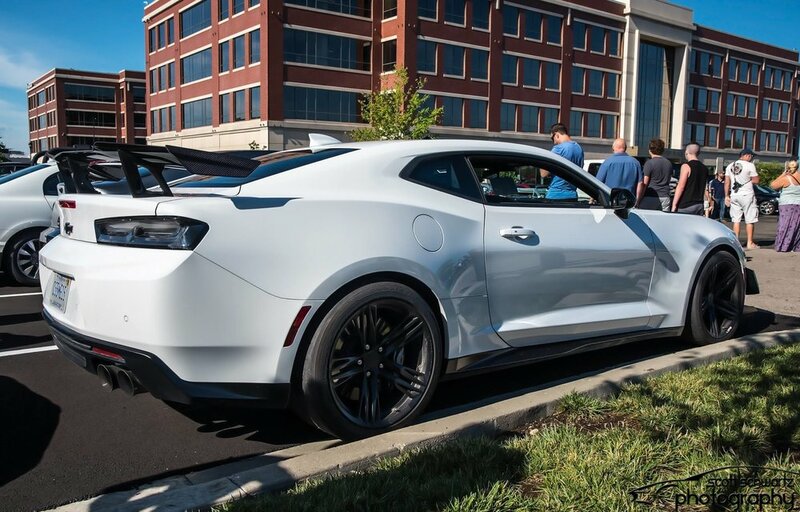 A huge thank you to the team at Chevrolet in the Camaro department for gracing us with this amazing car. Look forward to seeing you again soon.